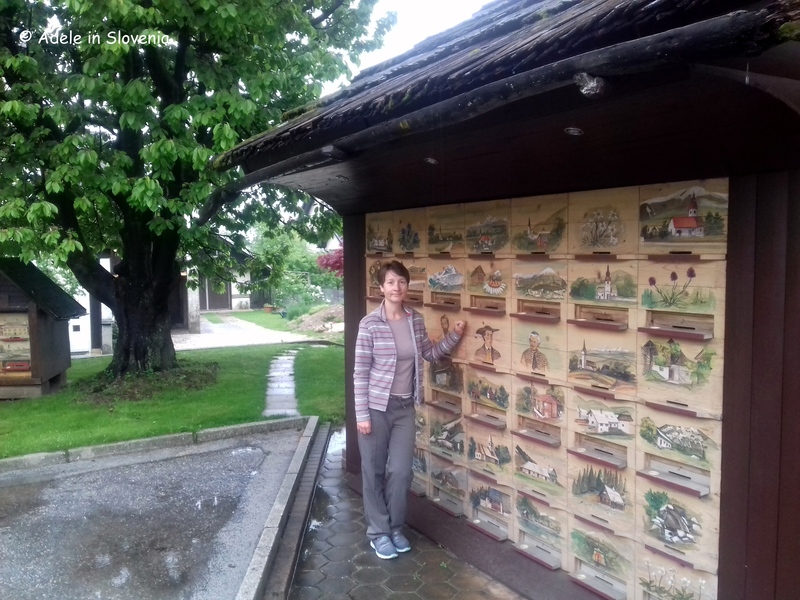 Čebelji raj – A Real Bee Paradise! 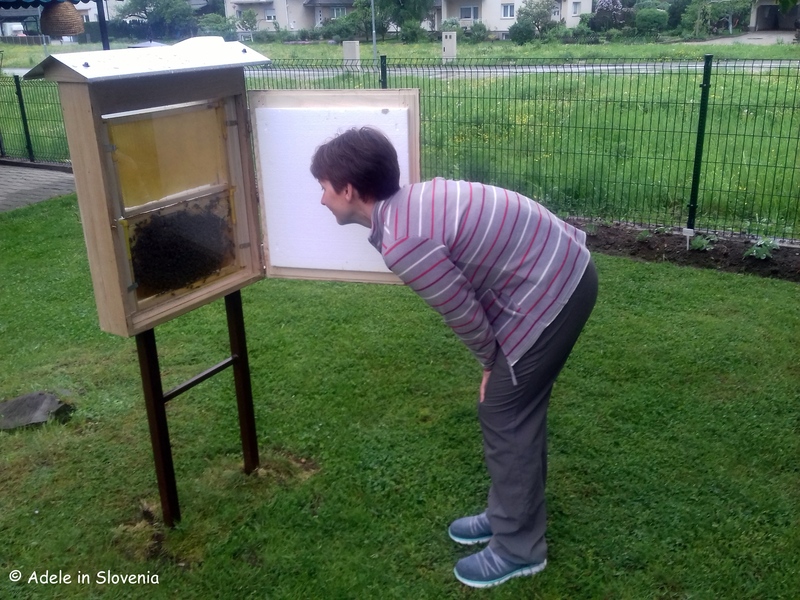 The newly-opened Bee Paradise (Čebelji raj) in the hamlet of Selo in Žirovnica, is a great acquisition for Slovenian beekeeping, Slovenian tourism, the Municipality of Žirovnica, and last but not least, for Slovenia’s bees! Bee Paradise is the brainchild of the president of the Slovenian Beekeeping Association, Bostjan Noč, who has been involved with beekeeping from an early age and is an exemplary example of a diligent and devoted ‘father’ to his numerous colonies of bees, as well as working tirelessly to preserve and promote beekeeping in Slovenia. 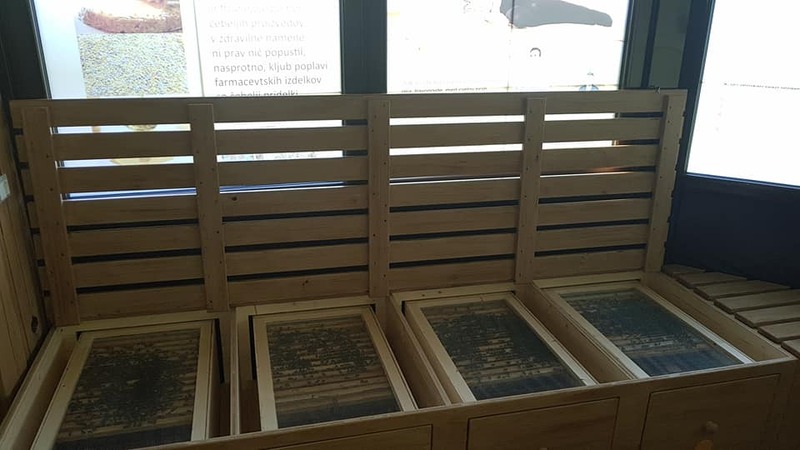 Indeed, it was Bostjan, together with other leading members of the Slovenian Beekeepers’ Association, that was the driving force behind Slovenia’s initiative to have 20th May, the birth date of the pioneer of modern apiculture, Anton Janša, declared as World Bee Day. 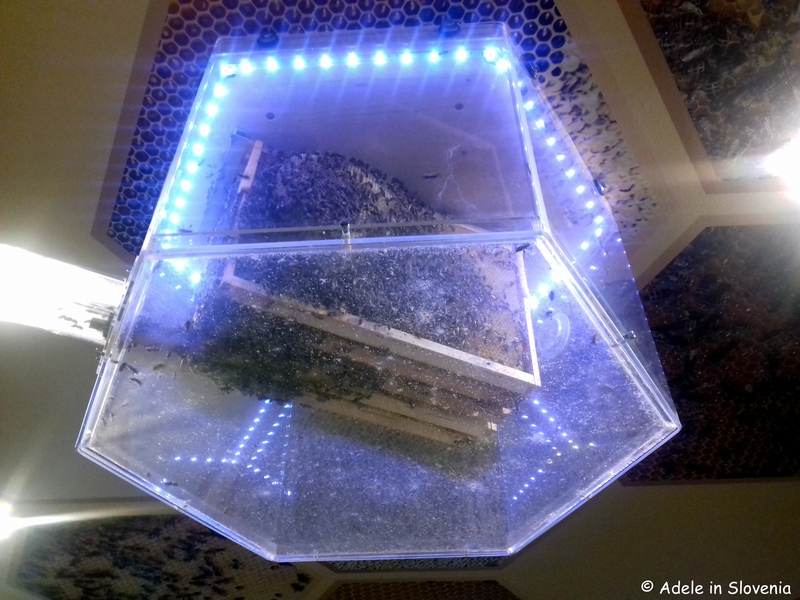 And they succeeded in this not-insignificant achievement, when the United Nations General Assembly unanimously declared the first World Bee Day will be held on 20th May 2018. 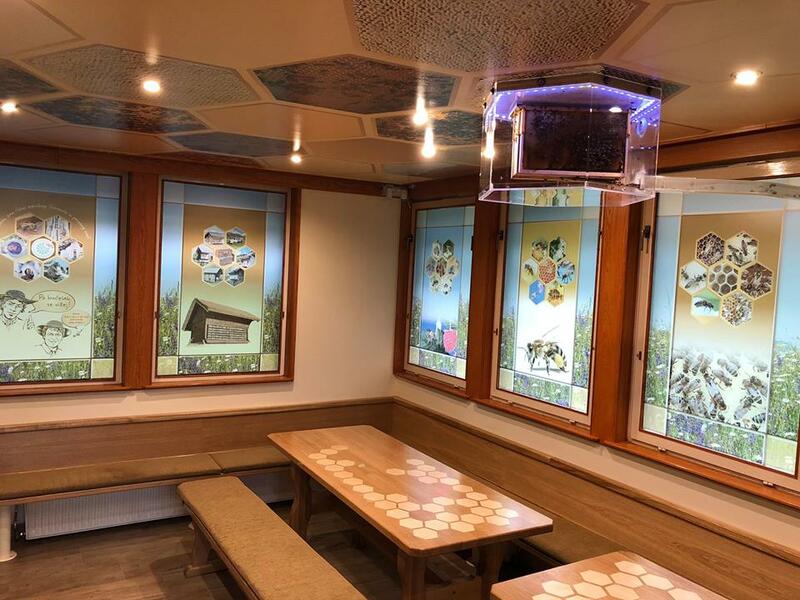 Apitherapy has been the buzz word in alternative therapies of late, and at Bee Paradise you can sample its health benefits by taking a seat in one of the comfy loungers, listening to soothing music and the gentle buzzing of the bees and breathing in the intoxicating air. The benefits of bee products – honey, propolis, royal jelly, pollen – are combined in apitheraphy to prevent and/or heal numerous conditions and diseases. 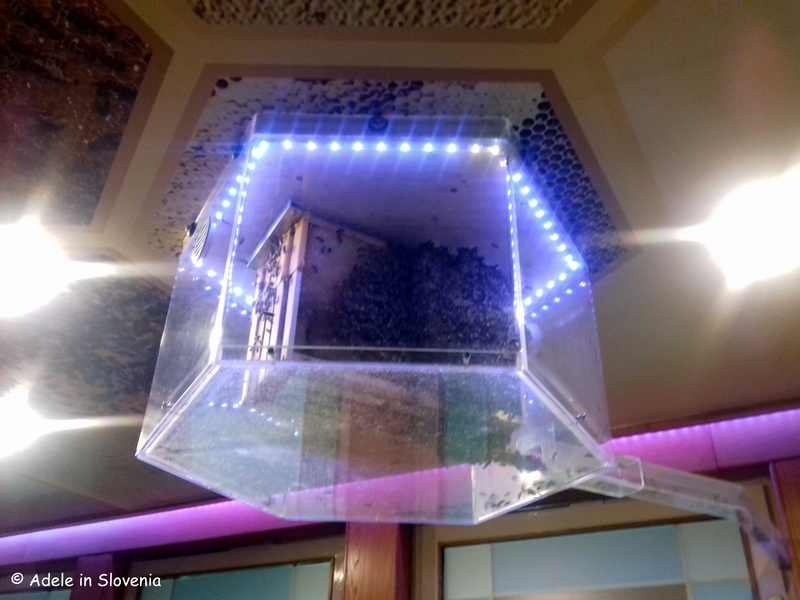 Both inside and outside you can get up-close-and-personal with the Noč family’s bees. Suspended from the ceiling, this ingenious glass sphere allows the bees to come and go as they please, whilst providing a fascinating perspective for visitors. Tasting sessions and special programmes can be arranged for groups upon prior arrangement, as well as various workshops, professional lectures, presentations etc. Contact details: Tel: 040 431 930 or https://www.cebelarstvo-noc.si/ (website in Slovenian only). 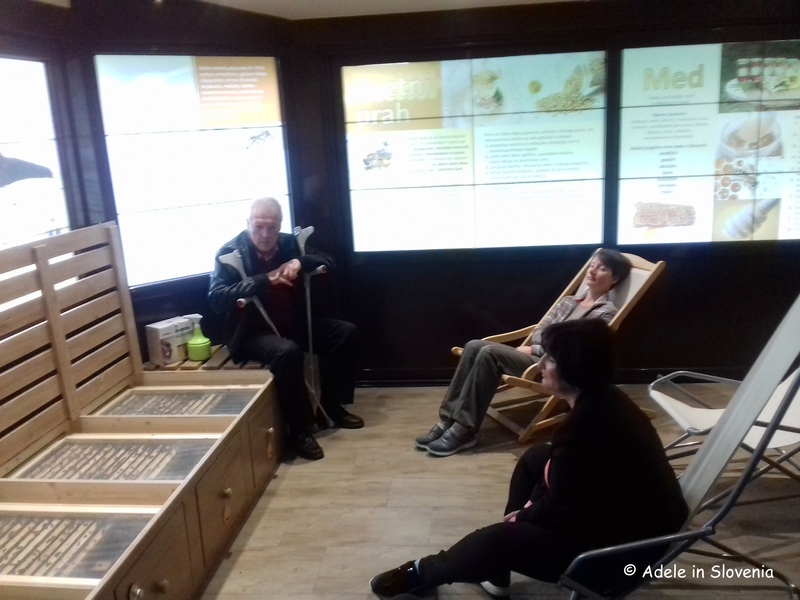 In the garden there is an area planted with special honeybee plants, and from April to October there is a viewing hive where you can watch the bees close-up. 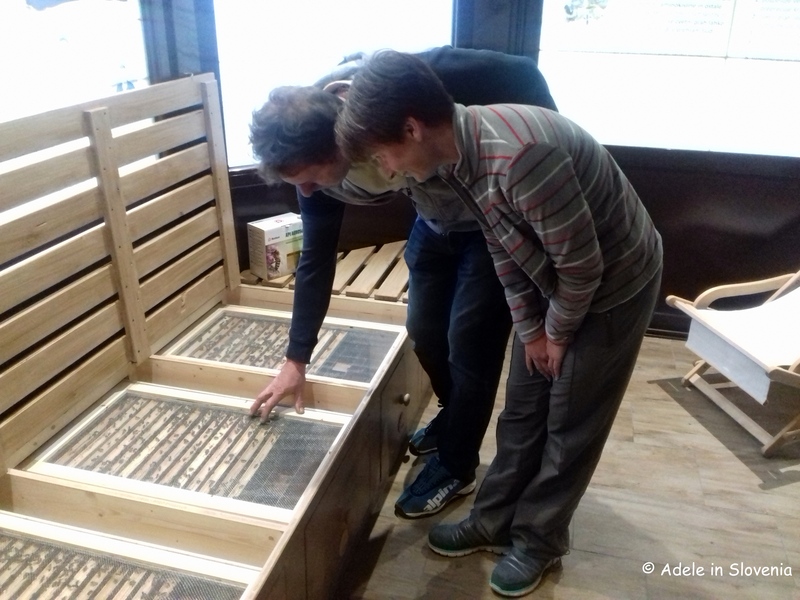 A speciality is the uniquely-designed hive containing jars that the bees fill directly with honey – how ingenious and labour-saving is that! In front of the family house there is a painted hive and a small shop where you can stock up on goodies and gifts! 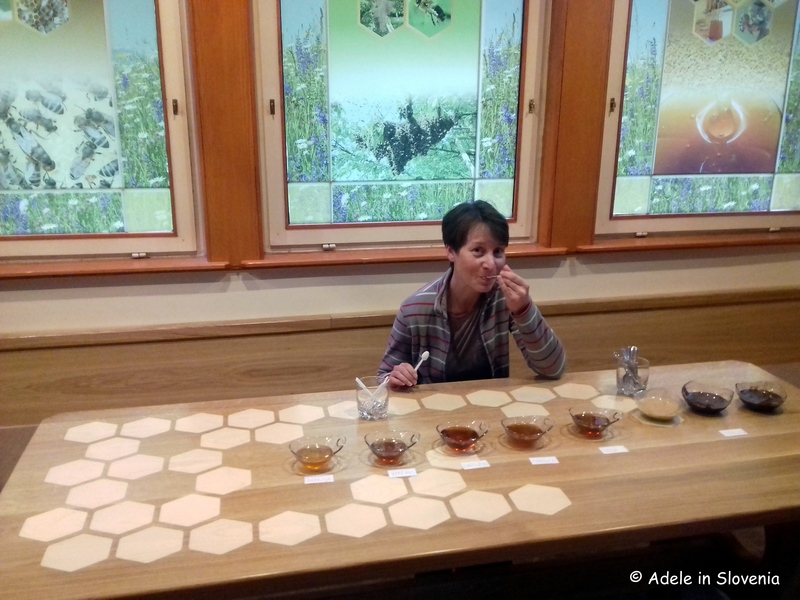 And, of course, you can’t visit without tasting the fruits of the bees labour! 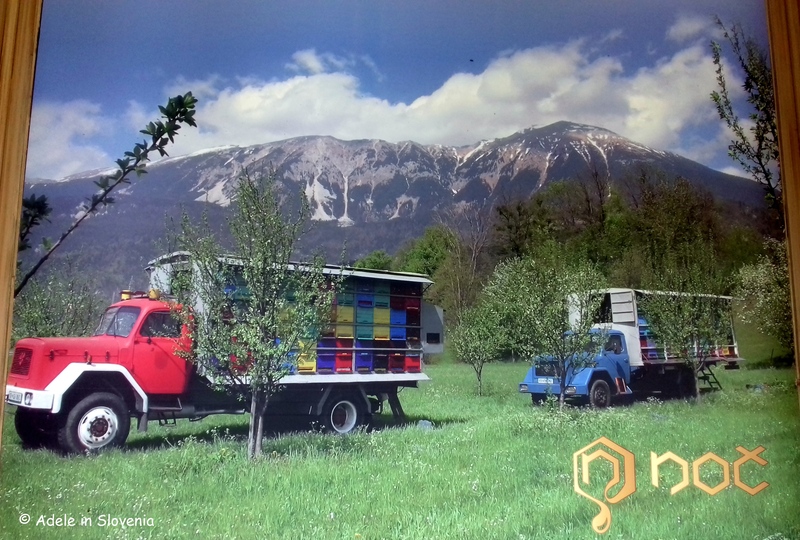 There are 7 varieties of Slovenian honey to choose from, as well as 2 new products, available exclusively at Bee Paradise; bela medolada – a combination of white chocolate and honey, and temna medolada – cocoa and honey. Paradise indeed for someone with a sweet tooth like me! 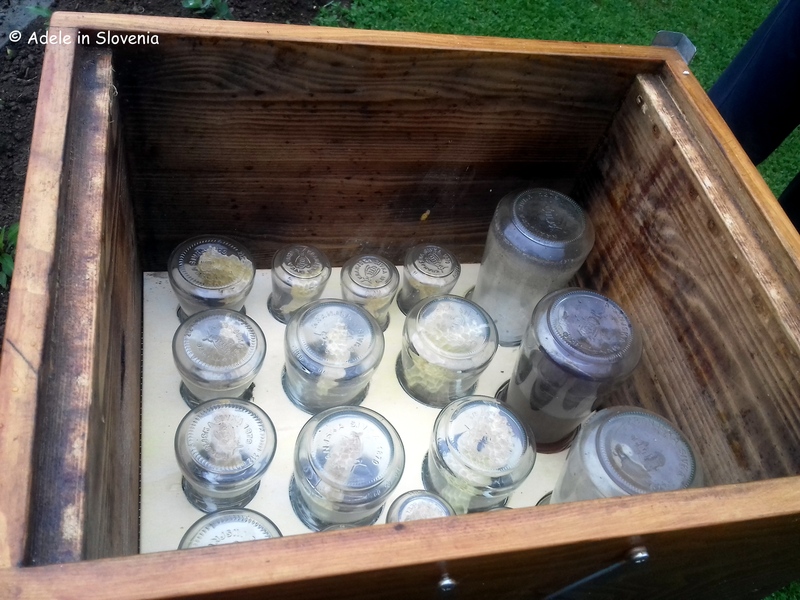 The first World Bee Day is fast approaching, and Bee Paradise, as well as Anton Jansa’s memorial apiary, which is just minutes away, will be part of the numerous celebrations taking place throughout Slovenia, and indeed the world! 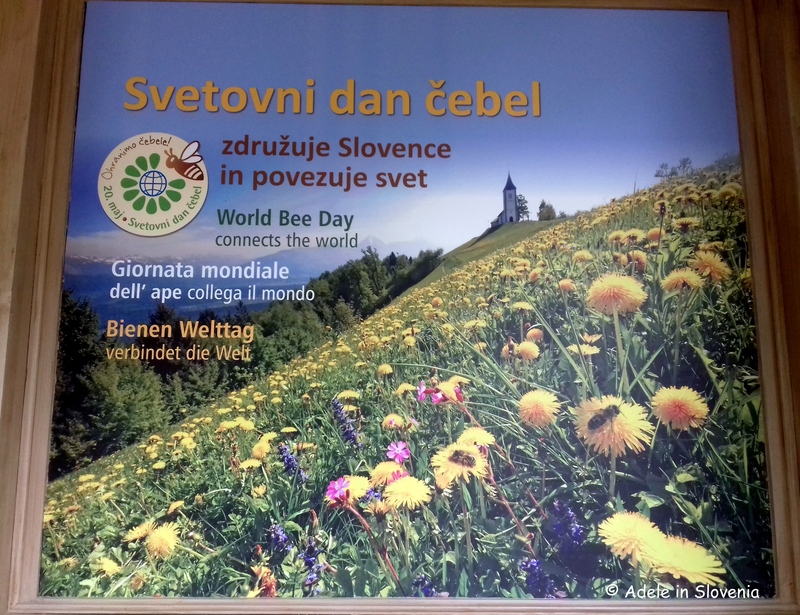 More information about Slovenian beekeeping and World Bee Day can be found on the Bee Our Guest website, and for more information about what else to see and do in the Žirovnica area, see the Visit Žirovnica website.